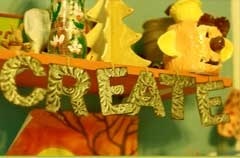 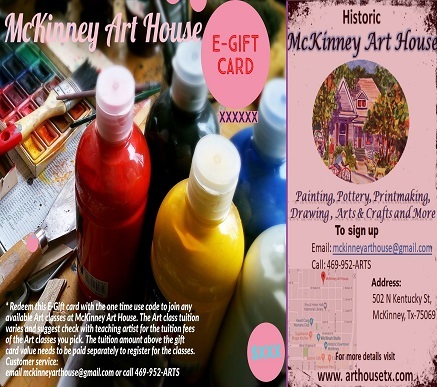 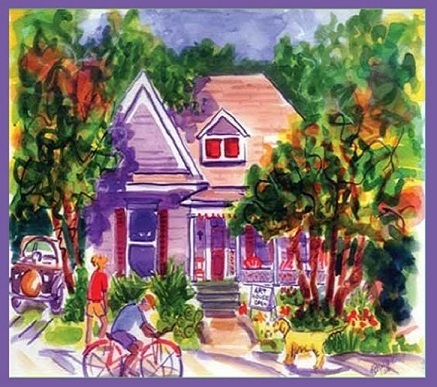 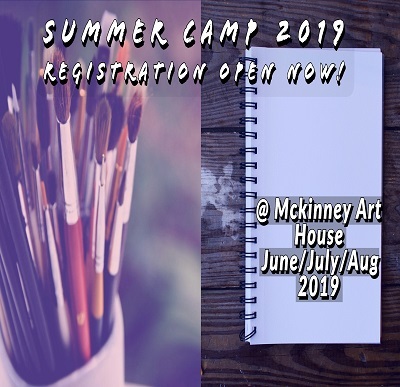 McKinney Art House, established in 2005, is a colorful home for creativity, and a place to enrich your artistic side. 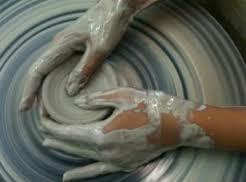 We offer art and pottery classes for all kids, teens and adults. 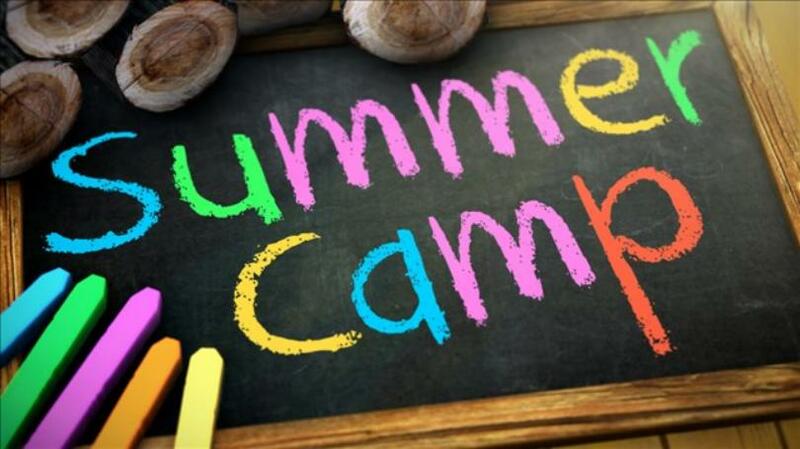 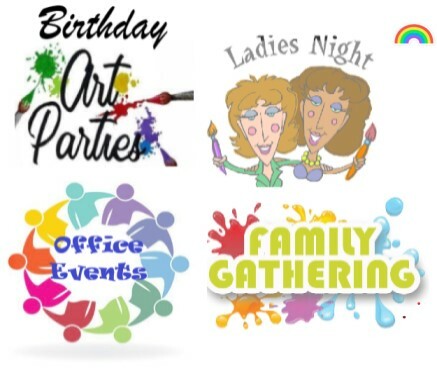 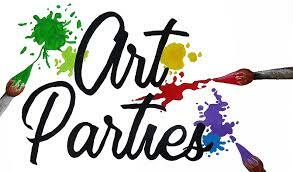 We have weekly art and pottery classes, summer camps, birthdays and art parties, workshops and homeschool art classes. 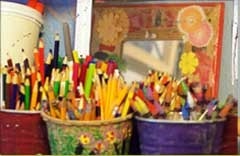 We are an art collective with a community of artists, each running their own classes. 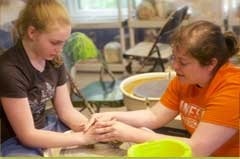 Many of our teachers are award winning and some nationally recognized in their specialized field. 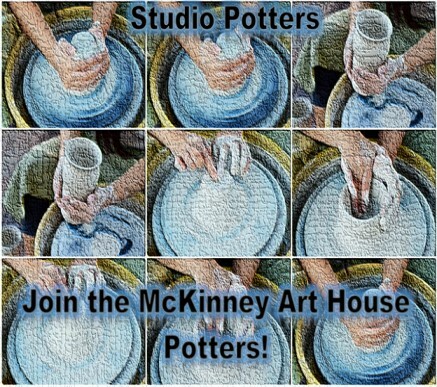 Need Studio space for Pottery?